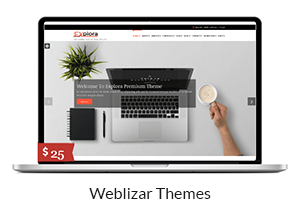 A Responsive WordPress Theme for Business , Portfolio and Corporate World. 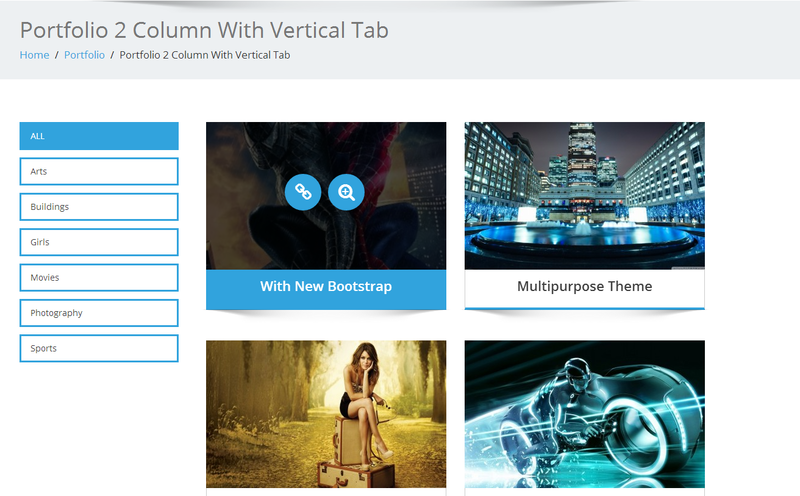 Now theme is successfully installed on our site, step up to the next step. 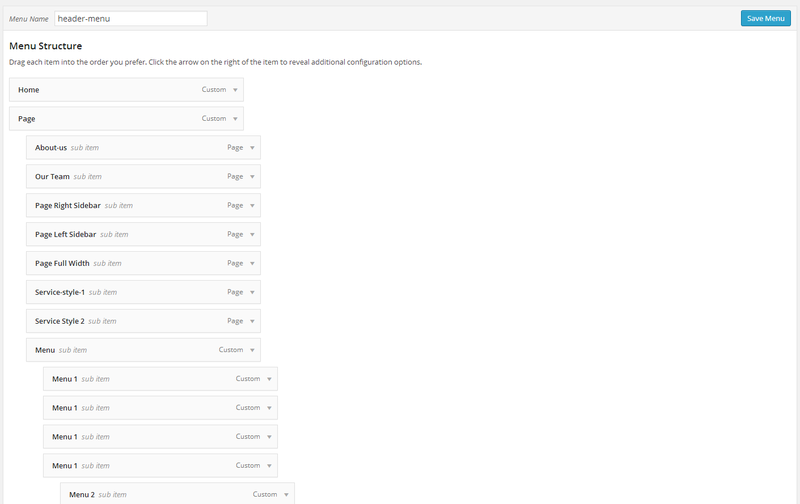 Create a new menu by assigning available Pages & Post. 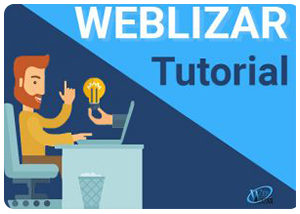 Using Add New Slider link in Weblizar Enigma Menu you can add slides in Enigma Slider. 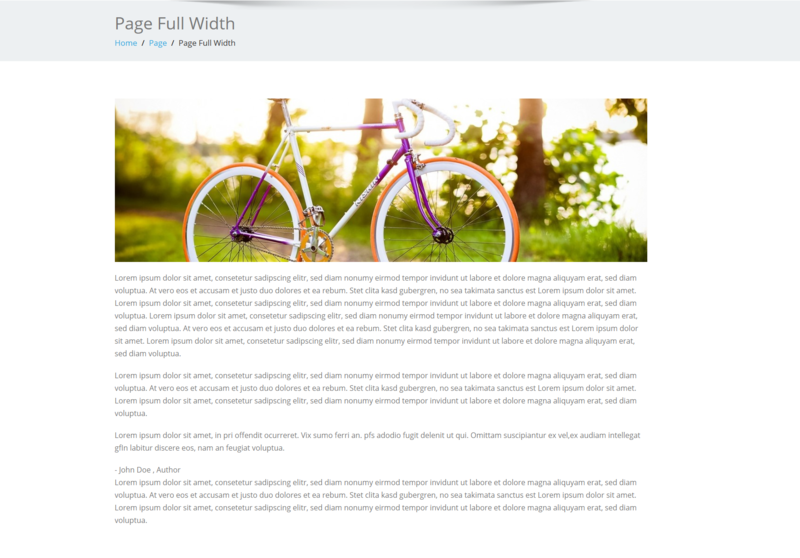 Enigma Service section is third section on home page come after Enigma slider section. 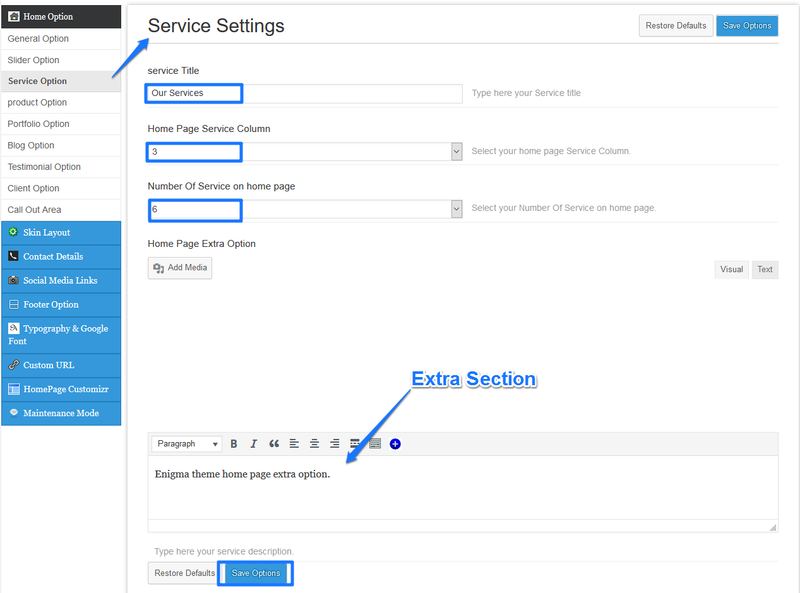 Using Add New Service link in Enigma Service Menu you can add services into Enigma Service section. 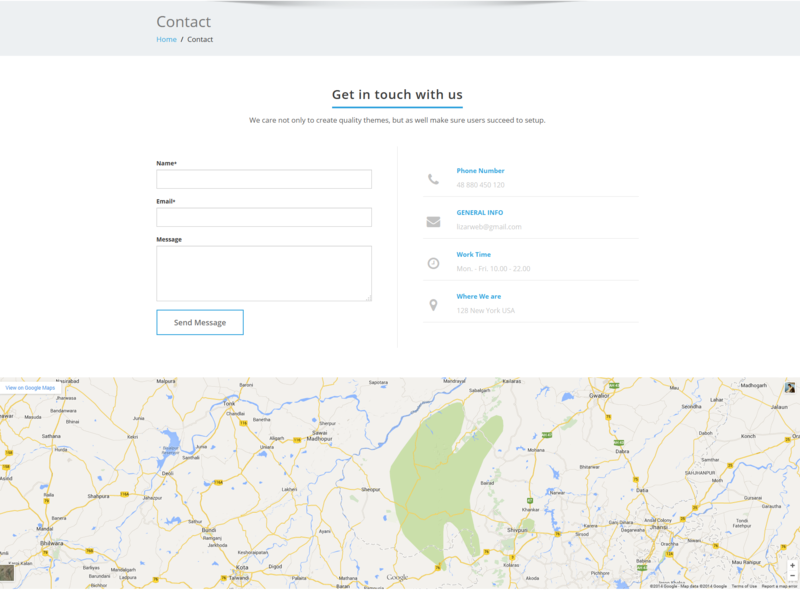 Portfolio Section is forth section on home page come after Enigma service section. 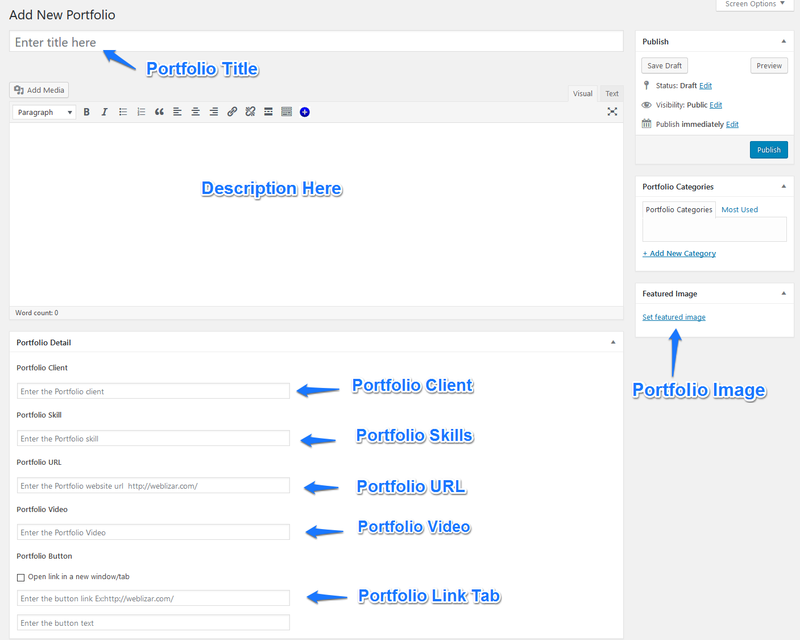 Using Add New Item link in Portfolio Menu you can add new portfolio into Enigma Portfolio section. Blog Section is fifth section on home page come after Enigma portfolio section. 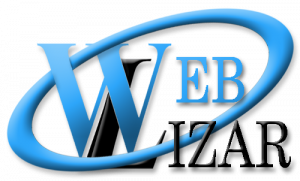 You can show All your Clients Review below the Blog-Post. To show all your CLIENTS. 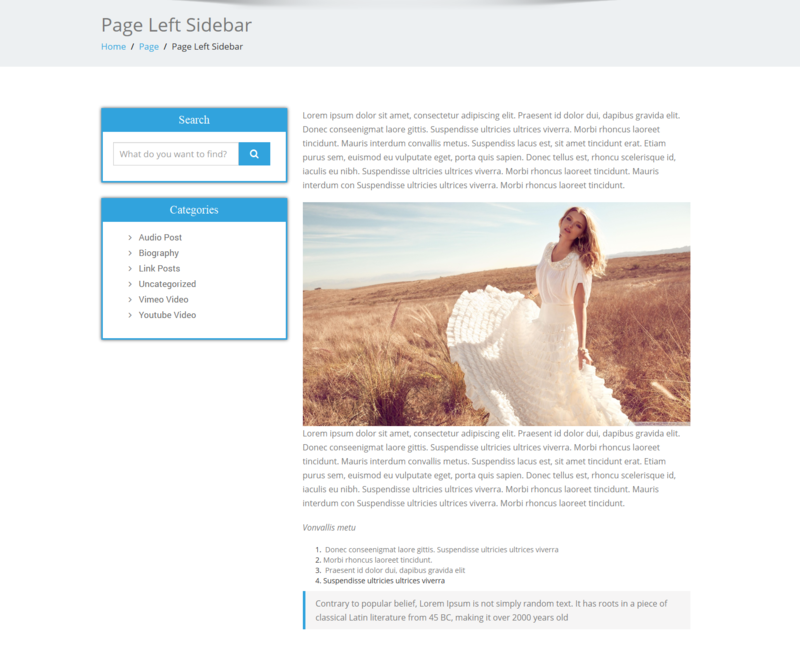 Enigma Premium theme comes with 15+ template pages. We are explaining below one by one each, how to use or activate different templates? 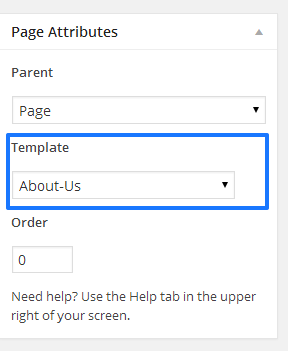 Now assign this newly created page as About-Us template. 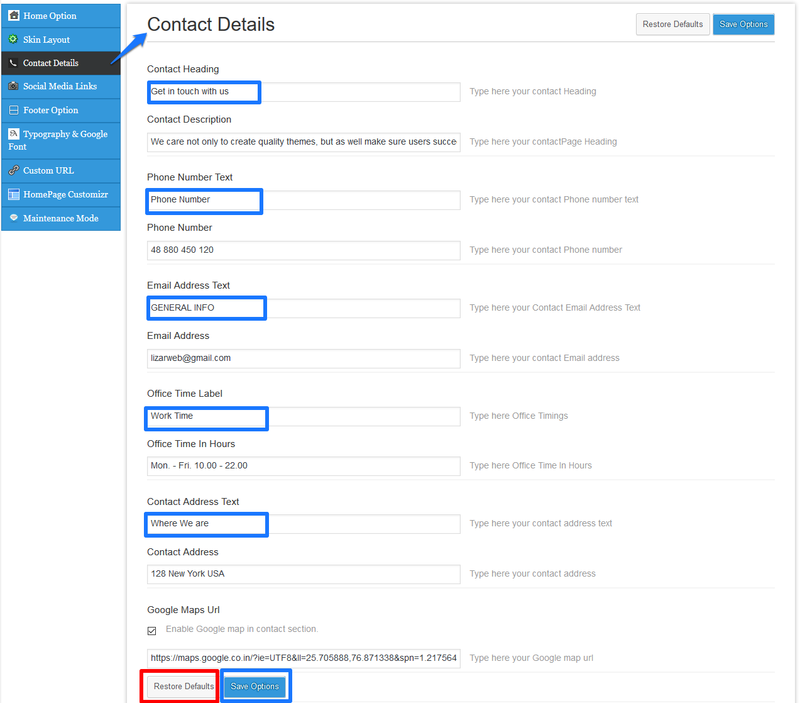 You can show Two Different types of Services Layout. 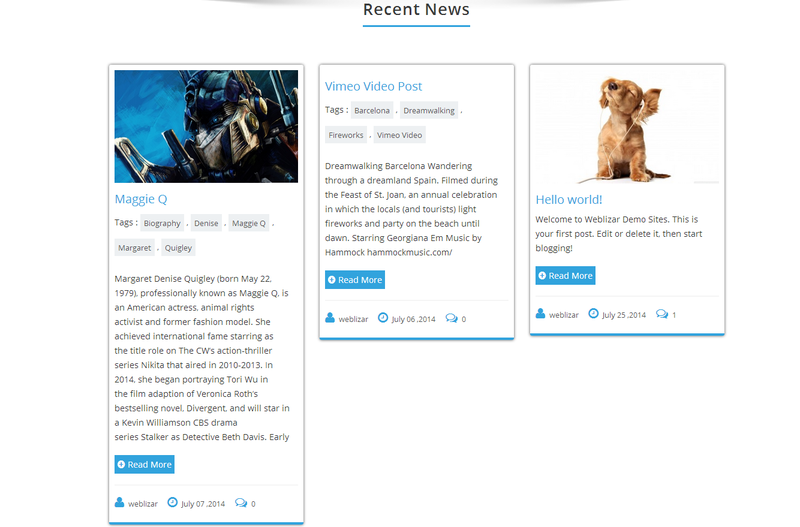 Follow same procedure as we follow in above Page With Full Width, only difference is selection of “Page With Left Sidebar” template, while creating a left sidebar page. 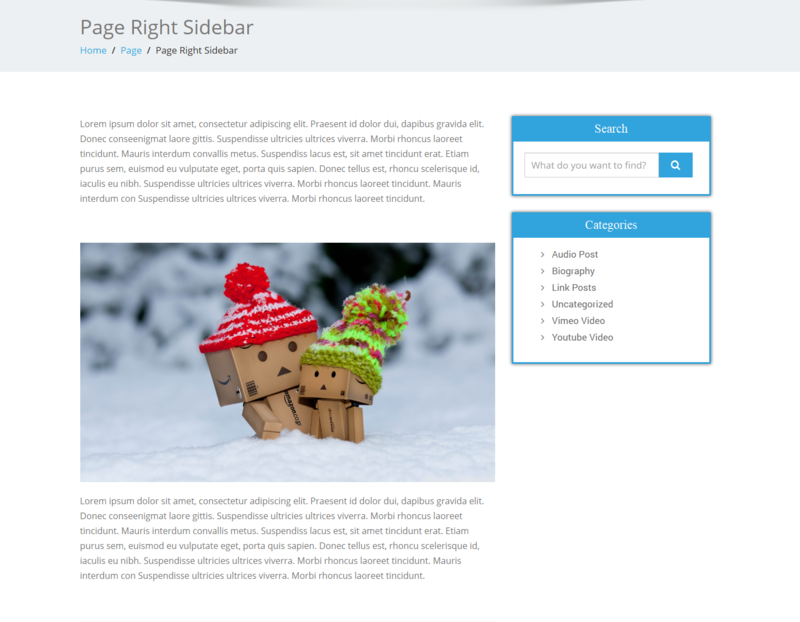 Follow same procedure as we follow in above Page With Full Width, only difference is selection of “Page With Right Sidebar” template, while creating a left sidebar page. 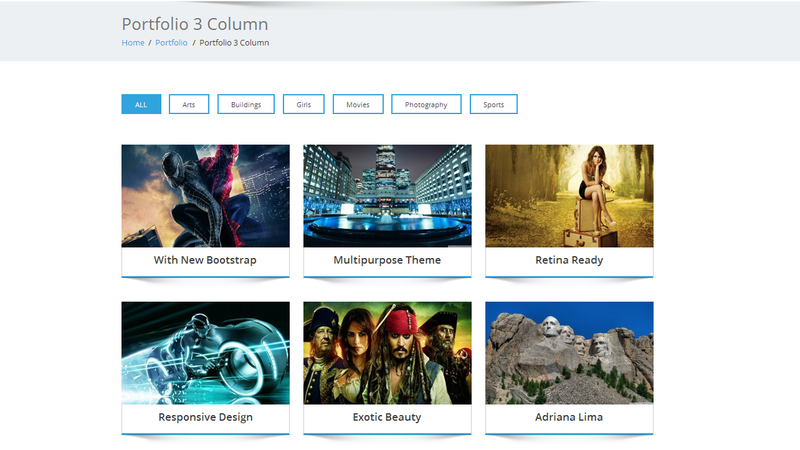 Enigma theme provide 3 types of Portfolio Column Layouts to setup your business portfolio on your site. 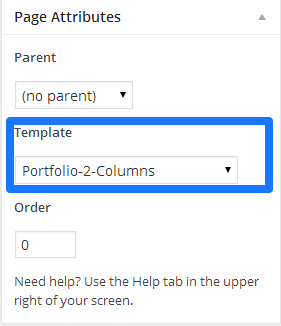 Follow same procedure as we follow in above Two Column Portfolio, only difference is selection of “Portfolio Three Column “ template, while creating a Three Column Portfolio page. 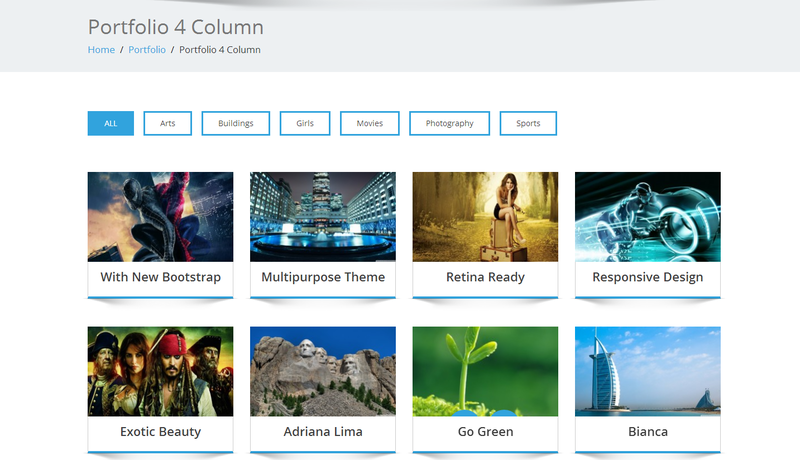 Follow same procedure as we follow in above Two Column Portfolio, only difference is selection of “Portfolio Four Column “ template, while creating a Four Column Portfolio page. 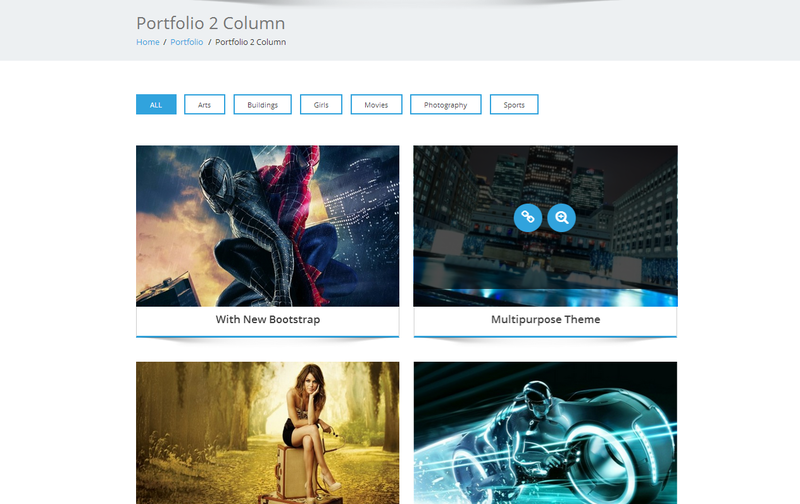 Show your all Portfolio(s) with Vertical Menu’s in Two Columns. 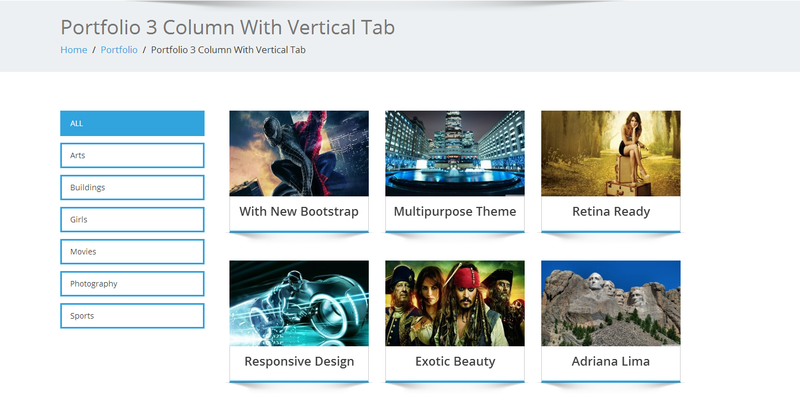 Show your all Portfolio(s) with Vertical Menu’s in Three Columns. 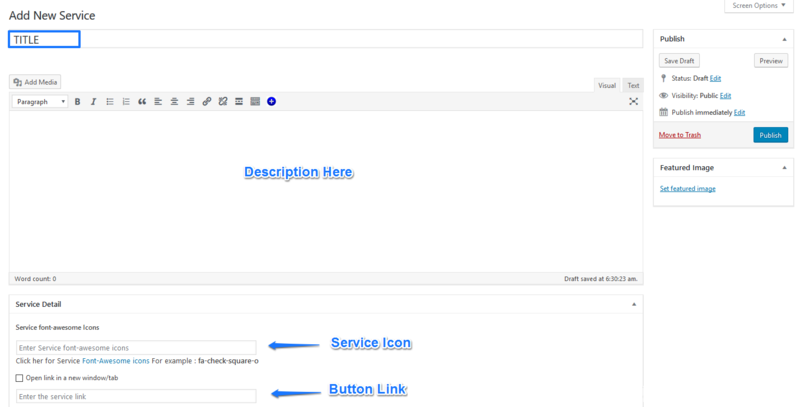 Using Home Layout Manager settings, sections on Home Page can be remove and move. Enigma slider is always on the Top. 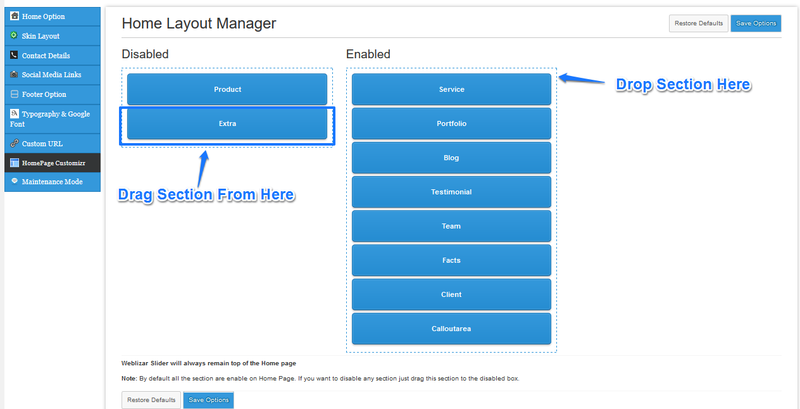 To access Home Layout Manager go to Admin Dashboard → Appearance → Theme Options → Home Page Customizer. 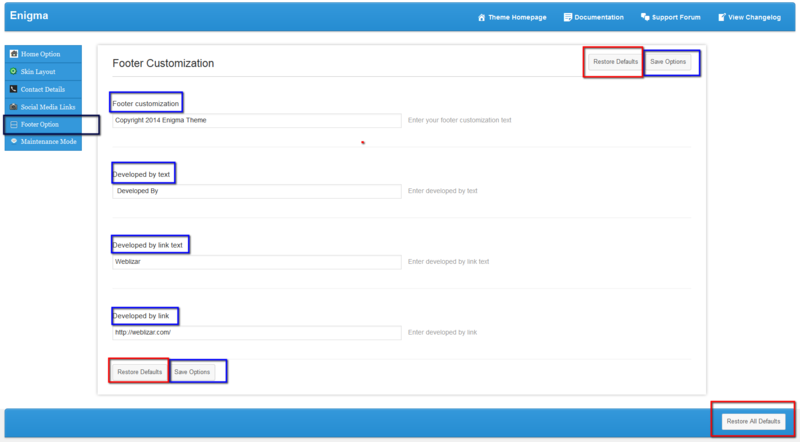 You can customize Maintenance in Theme Options Settings. 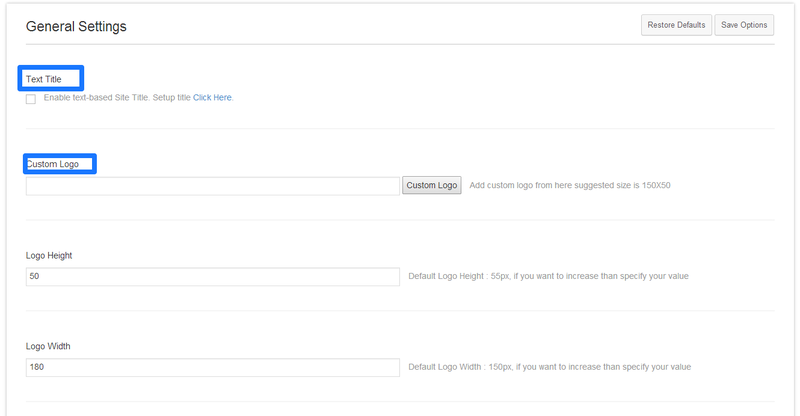 Go to Admin Dashboard → Appearance → Theme Options → Maintenance Mode. Please follow below image for Maintenance Mode settings.